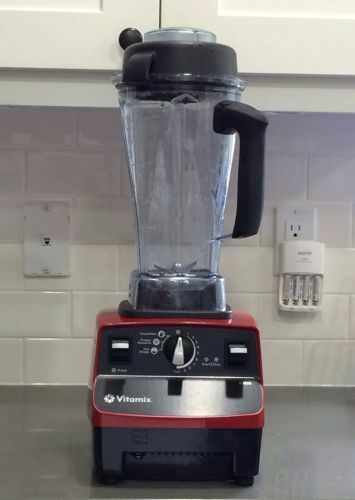 I bought myself something I have wanted for a LONG time… a Vitamix 6300! 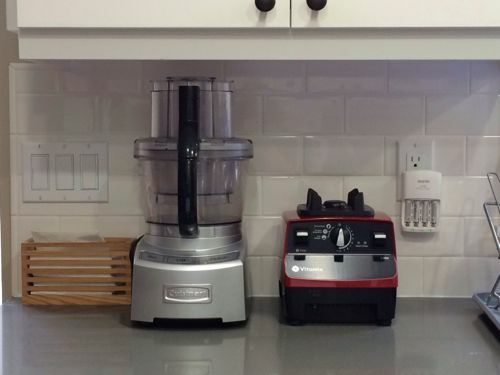 I called Vitamix to ask what was the difference between the 5200 and the 6300. The 6300 has three presets: Smoothie, Frozen Desserts and Hot Soups. YEP, soups. We’ll talk about that on another day. The only downside I’ve found so far is storage. As you can see from the picture above, it is too tall to go under my cabinets. Instead, I only keep the base on the counter and the container in the cabinet or on the drying rack. What do you use to make smoothies?